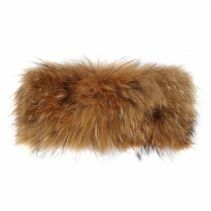 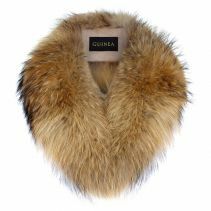 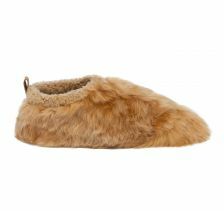 When light strikes this shiny honey-colored fur, you won’t be able to control the urge to caress it. 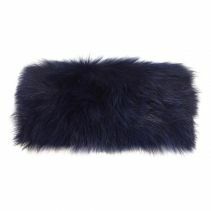 Try to keep your hands in your pockets, behave! Slip with ease into the world's softest slippers. 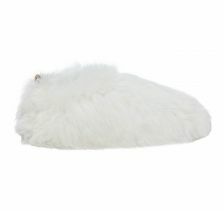 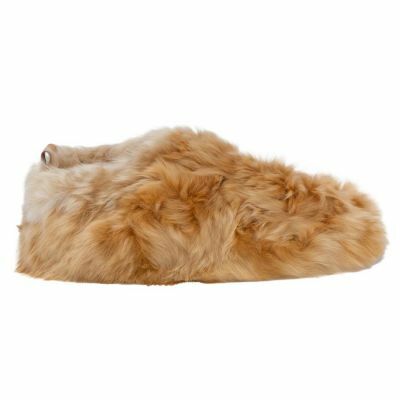 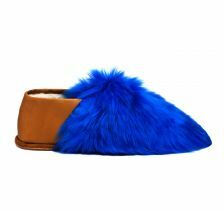 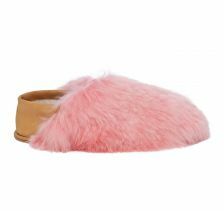 Baboosha Alpaca fur slippers deliver the perfect blend of style, elegance, and glamour of high fashion. 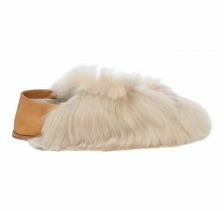 Our luxury slippers are made for comfort both inside and outside the home. 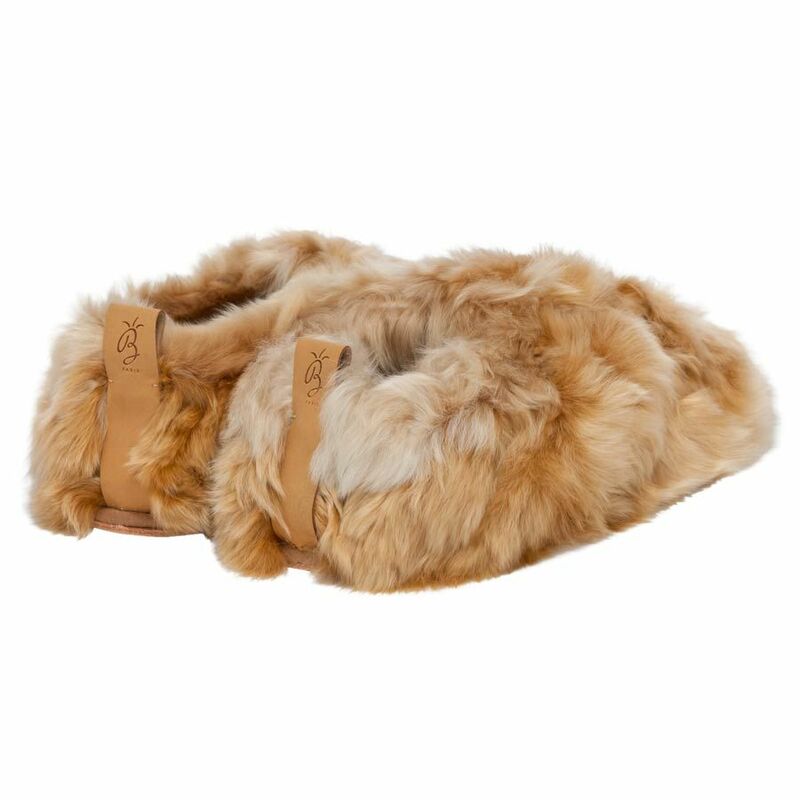 We use a thick vegetan leather sole and the finest Alpaca fur in the world, sourced ethically and cruelty-free. 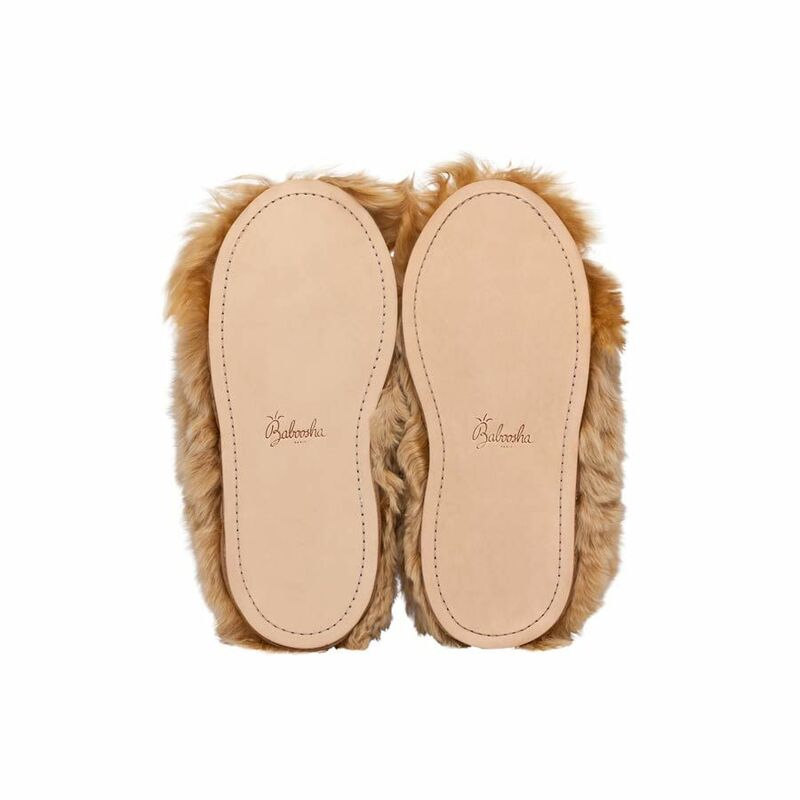 Baboosha are designed in Paris and carefully handmade by local artisans in the majestic Andes Mountains of Peru. 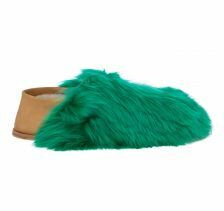 These fashion slippers are an indulgence that will reward you every day. 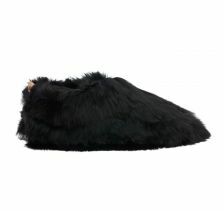 No matter how warm or cold, your feet will be able to breathe and keep fresh so you can wear them year round. 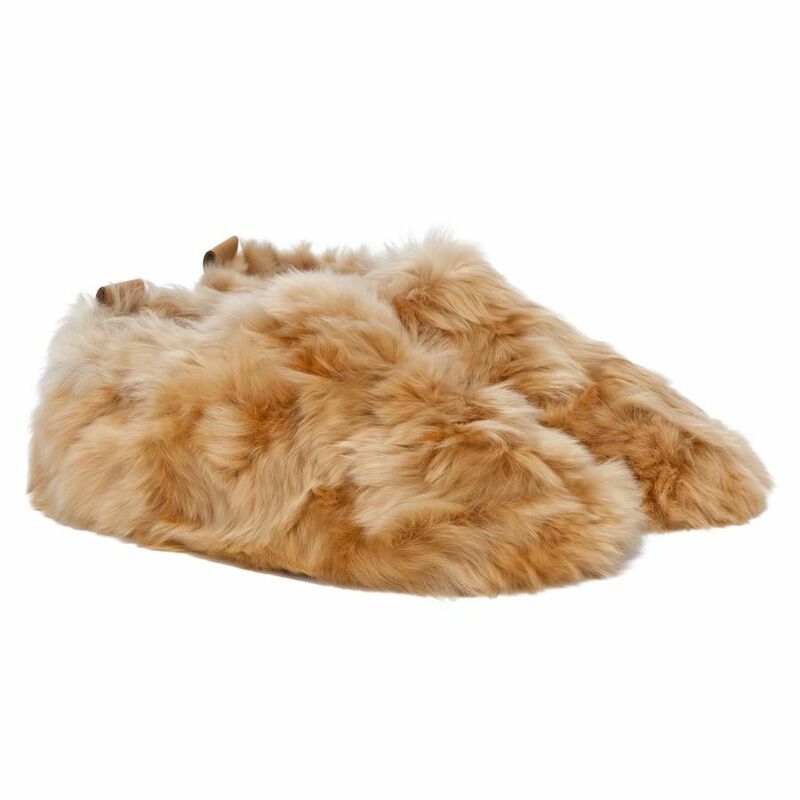 You’ll never want to take off these soft and cozy designer slippers. 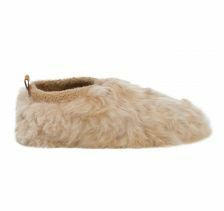 Add a pair of hypoallergenic Baboosha Alpaca fur slippers to your wardrobe and experience the ultimate in lustrous style and comfort. 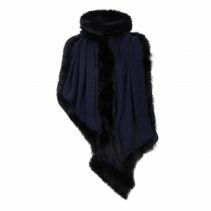 Oh hello there Baboosha – the Parisian glamour and style with the exoticness of Peru! 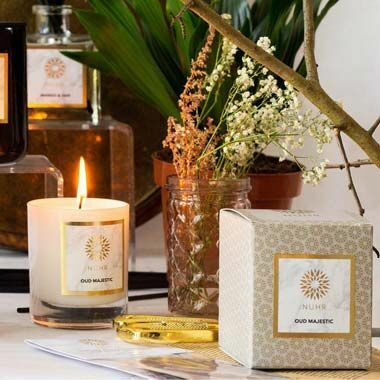 Beautifully designed in Paris and handmade by local artisans in the majestic Andes Mountains of Peru. 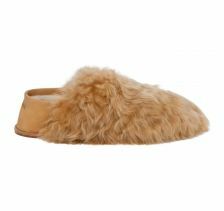 Comfortable, playful and reminds us that simple moments of play while lounging at home are important. 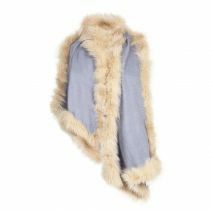 Your Baboosha will be an instant hit pajama party and can be worn alone, as a couple, or with friends. 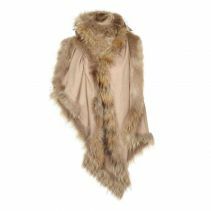 After a long day, you will want to get home and wear your Baboosha!